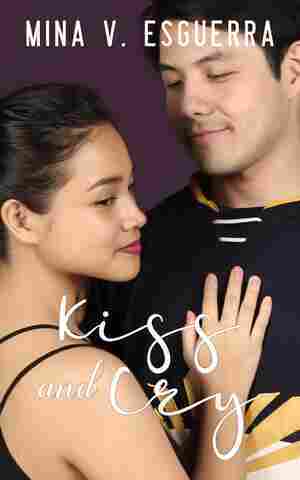 Kiss and Cry NPR coverage of Kiss and Cry by Mina V. Esguerra. News, author interviews, critics' picks and more. Calinda met Ramirez when she was 20 and he was 22. She was the rising star of women's skating, and he was the superstar forward of men's hockey. Her parents and coach were against their relationship, and because Calinda wanted to prove that no hot guy would ever distract her from her dream, she chose skating over him — and also avoided him all together. Ten years later, they meet again as gold medalists and prominent sports advocates, still single and undeniably attracted to each other. March 19, 2019  True love finds a way amid food trucks, ice skates and ... knife throwing? In other words, March is just another month in Romancelandia, and we've got three stories of people fighting hard for love.